Since we launched Explore-Share, we found a lot of players in the mountain, travel and outdoor industry who share our values. And talking with them, we realized there are a lot of things in which we can work together, in order to add value for mountain enthusiasts and guides. In the end, it’s about putting efforts together to boost our mission: Encourage as many people as possible to go to the mountains, to live a nice experience in nature and benefit from the expertise of mountain guides and leaders. 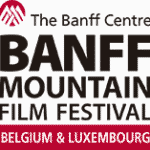 The Banff Mountain Film Festival is one of the largest and most prestigious mountain festivals in the world. Each year, the Banff Mountain Festival World tour stops in 41 countries across the globe. Together with Banff, we aim to bring a taste of the mountains to the cities, and encourage people to go out and live an adventure. 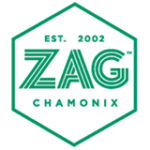 ZAG offers skis for freeride and ski touring enthusiasts looking for new experiences. We share the objective of inviting people to discover the mountains in a different way, together with a mountain guide. 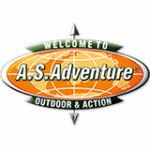 A.S.Adventure is the place to be for all globetrotters, nature lovers, and active leisure time hedonists. Whether you set off for the tropics, the South Pole, Barcelona, or the Belgian Ardennes, in A.S.Adventure you have a wide range of products (tailor-made to your own exciting lifestyle) plus professional advice from well-qualified sales staff. 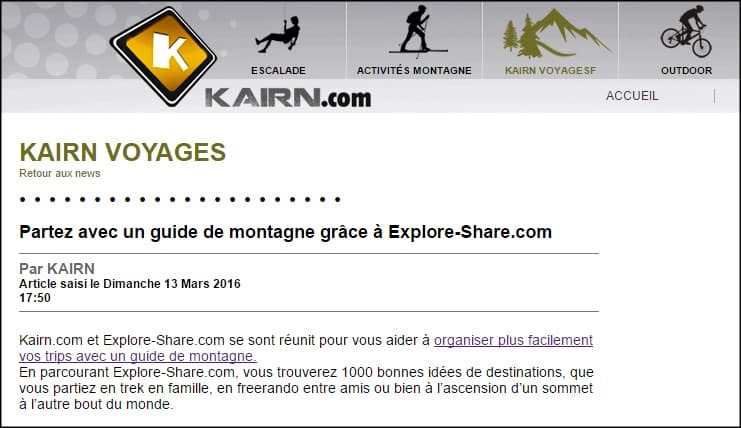 Kairn.com is THE french news website about mountain climbing, nature and outdoor. 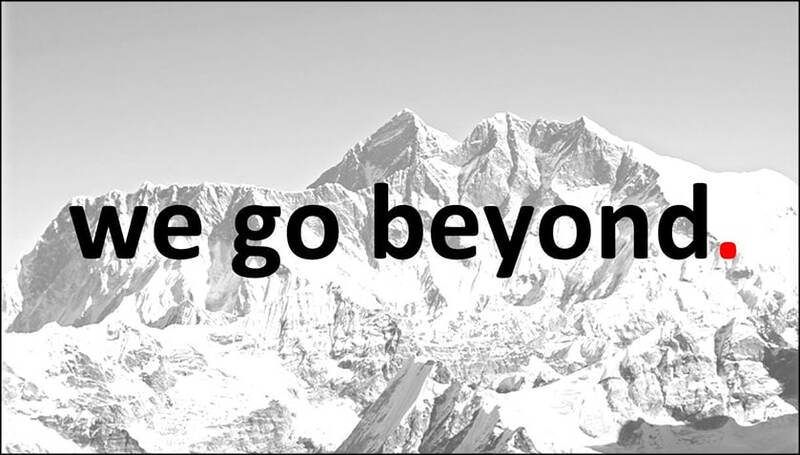 The place where to find all the latest news about mountaineering, climbing, nature and outdoors. 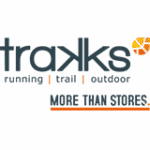 TraKKs is dedicated to runners, trail runners and hikers. In their stores you will find an assortment of shoes, equipment, accessories, electronic devices and nutrition products, selected from the best performing brands for running, trail running and other outdoor activities. 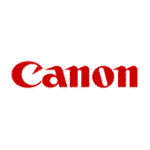 We partner with Canon Belgium in order to allow people to keep the memories of their trips for ever. Some of our clients went to the mountains with cameras provided by Canon, and you can check the pictures in our blog, here and here. 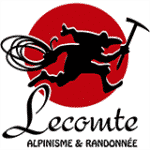 Lecomte is a human-sized company specializing in the sale of mountain articles, dedicated to nature lovers. Lecomte is the practice and experience of hiking, climbing and mountaineering through two shops 400m2 in Brussels and Waterloo, and a online retail store. 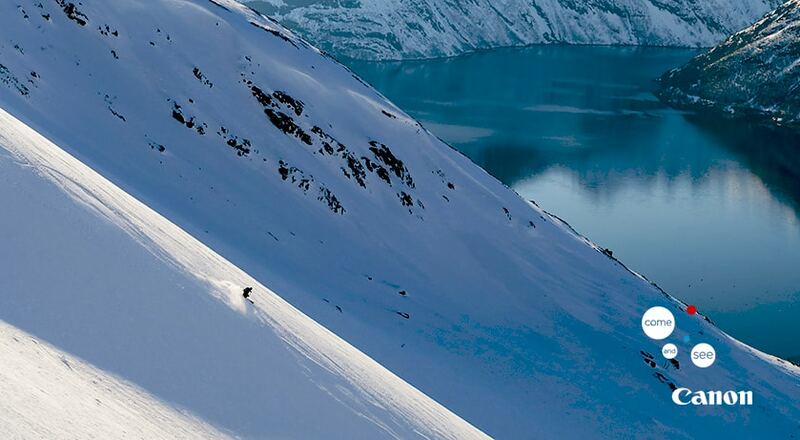 ISTA is a unique and innovative avalanche training program for backcountry enthusiasts. Develop your snow knowledge through progressive training courses, keep freedom and boost off-piste pleasure. Available in the best ski schools and IFMGA (UIAGM) mountain guide offices. 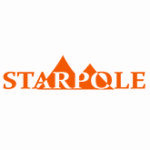 Starpole is a mountain equipment store in Brussels. Their dynamic and friendly team will be happy to help you choose your equipment for winter sports, hiking, climbing, trekking and mountaineering. 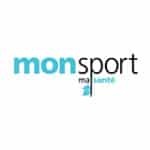 Launched in 2006, Monsport is since 2015 a 100% free digital magazine. Contents: “pure” sports and everything that makes the art of living of their practitioners (health, wellness, nutrition, tourism, photography, ecology, mobility …). 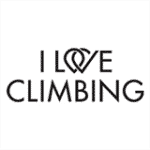 I love climbing helps climbers around the world to share their passion, discover new spots and make new friends in an inspiring way. 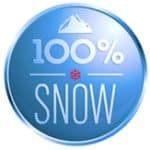 MindShake PR cooperates with E&S through its complementary communication platform 100%SNOW, the objective of which is to promote winter sports and outdoor holidays destinations mainly in the Alps. 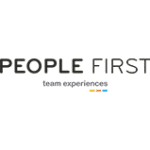 People First uses sports and coaching as tools for improving performance, understanding team dynamics and ensuring a sense of belonging in the companies. 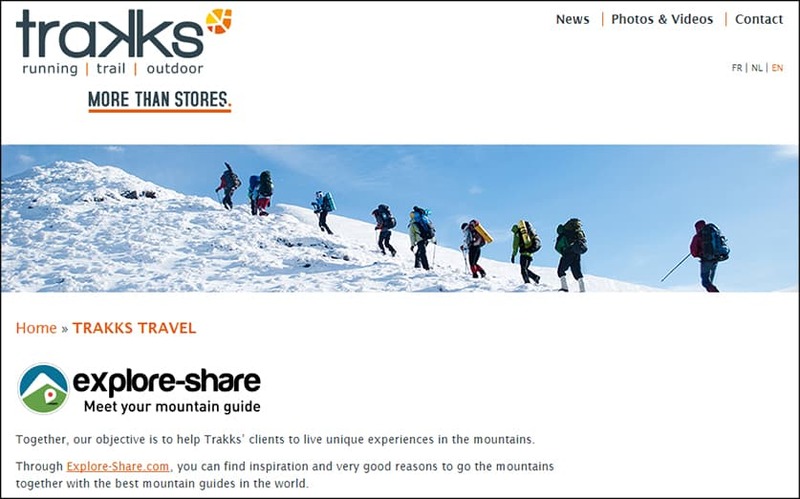 Explore-Share.com helps People First whenever it organises events in the mountains by putting them in touch with the certified guides they need, in order to guarantee the safety and make these activities a real success for everyone. 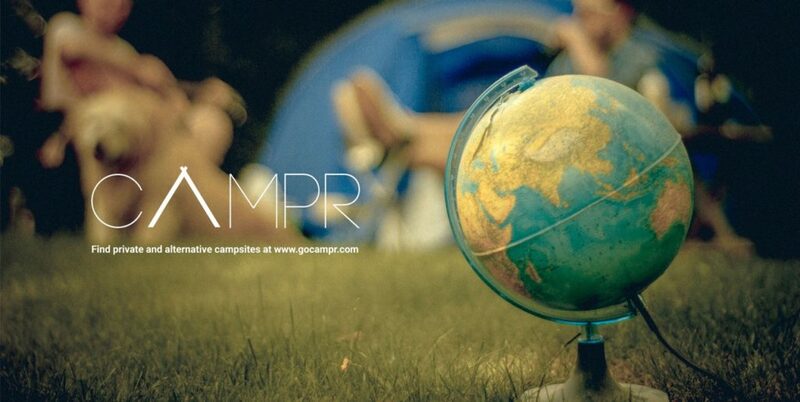 Campr is an online community for people to list, explore and book private and alternative campsites around the world. Rediscover your love for the outdoors and camp through the eyes of a local. Discover hundreds of gardens, farms, minicampings, glampings, yurts, tipis, glampings and other unique campsites. 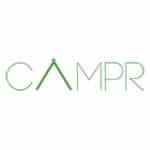 Together we help mountain enthusiasts to find camping spots before or after their guided tours. 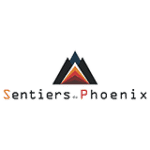 “Les Sentiers du Phoenix” is a blog created in 2013 which focuses on Trail running, Adventure and Outdoor sports. 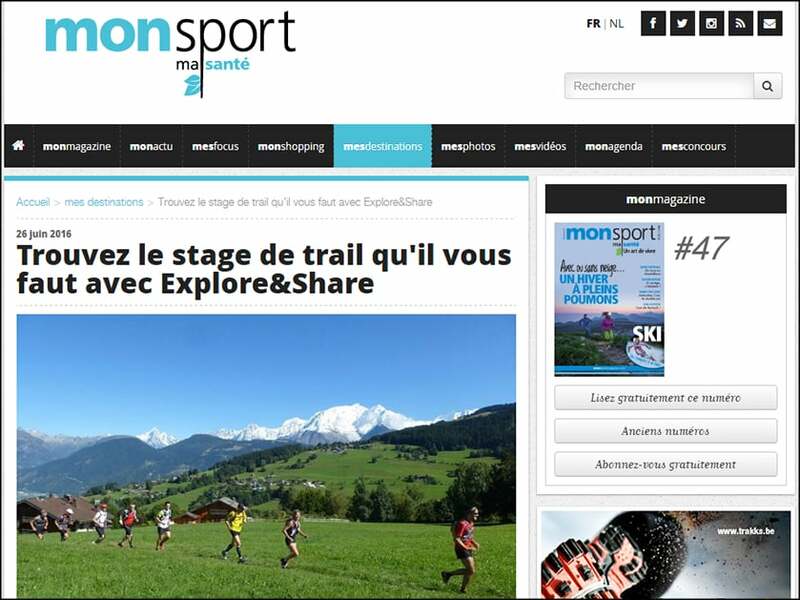 You’ll find there test reviews, reflection, trail race reviews and adventure roadbooks. 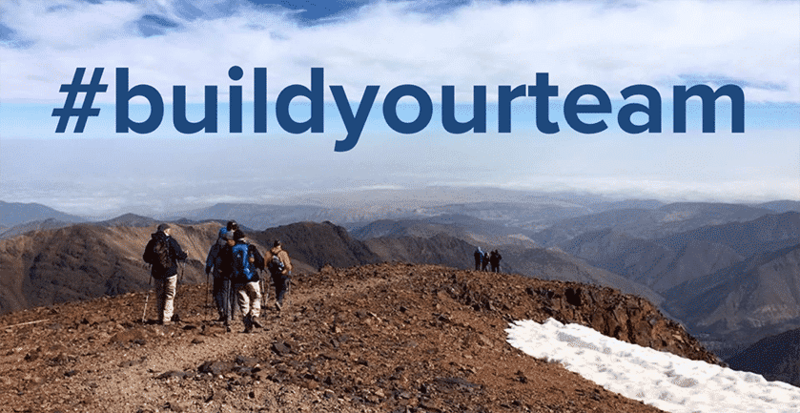 Together with Les Sentiers du Phoenix we want to support the trail running community in finding specialised mountain guides and leaders when their members wish to be coached and discover new mountain areas. Freerando.com is 100% dedicated to backcountry & touring skiers. 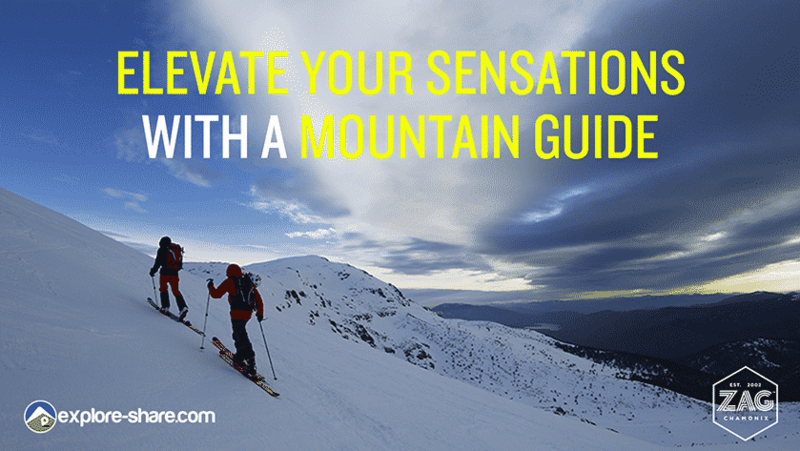 Discover ski touring itineraries, backcountry skiing spots, advices on ski equipment… shared by the members of the community. 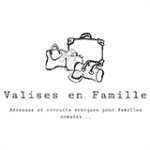 For families with a nomadic soul, « Valises en Famille » shares hotels, houses and trips to add to your travel bucket list. Places and experiences full of local charm and generosity to share with the ones you love. 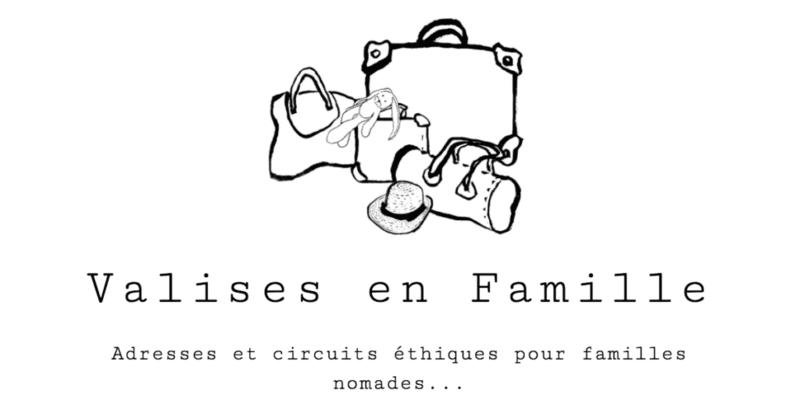 Like Explore-share, we have at heart to look at the world with an ethical, respectful angle and believe that a family trip is the best way. Interested in working with Explore-Share? Contact us, and we can discuss a partnership beneficial for both sides.